The Concordia Stingers added their first two recruits of the summer, bringing forwards Alexis Pépin and Massimo Carozza into their ranks. The news came via the Stingers Twitter account this afternoon. 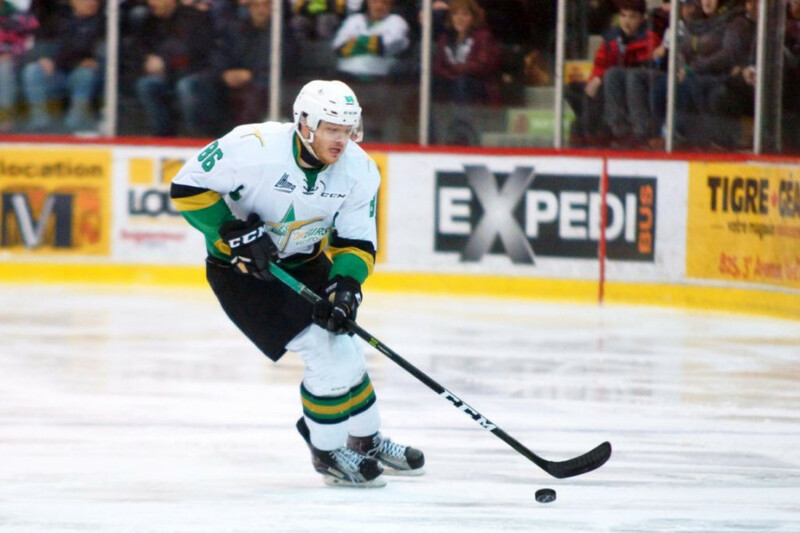 Pépin—drafted 114th overall in the fourth round by the Colorado Avalanche in the 2014 NHL draft—previously played in the Quebec Major Junior Hockey League, for the Prince Edward Island Rocket/Charlottetown Islanders franchise, the Gatineau Olympiques and the Val d’Or Foreurs. The 21-year-old forward had a total of 51 points in 64 games to his name, tallying a total of 24 goals and 27 assists. Carozza, also enters the Stingers locker room with QMJHL experience under his belt. The newly acquired center previously played for the Cape Breton Screaming Eagles before making his way back to Montreal to join the Maroon and Gold. The Montreal native scored 27 goals in 63 games for the Screaming Eagles this past season, recording 42 assists in the process for a total of 69 points.